Readers, this is an exciting one… I was approached by Destinology, the luxury holidays, hotels and travel site, to create a blog post of my take on a national dish, all in the name of a chance of winning a holiday. …Travel you say?! COUNT ME IN. This is what I’d call a South American/Scottish fusion dish… SCamerican perhaps?! In 2011 I went to Argentina with Mr WhatClaire Baked. It was a first time for both of in South America. We had a great time at the Argentinian all you can eat meat restaurants, heck we even tried intestines. But one thing we both enjoyed was an empanda. Taken in Buenos Aires by moi! Some say these are of Spanish decent, others Argentinian. Basically they are the South American answer to a pasty. 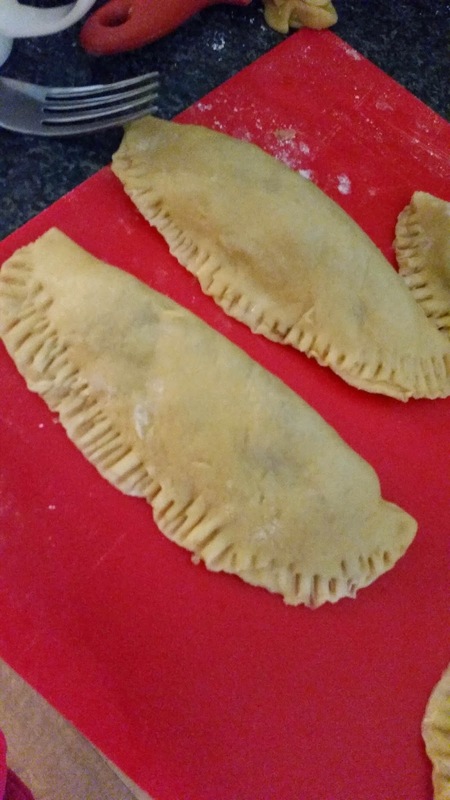 A savoury filling encased in a shortcrust style pastry, baked on the oven, or baked by street vendors. 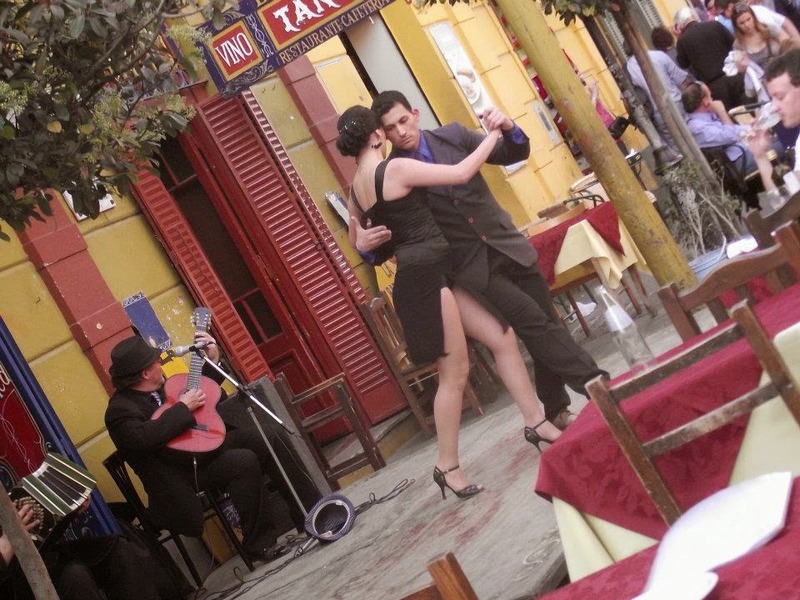 Our highlight was walking in downtown Buenos Aires, watching tango dancers grace the streets by night, lapping up the atmosphere and the street food. But back to the SCamerian fusion idea. Inspired by the wonderful meats available in Argentina, I swapped the contents for some wonderful meat found in Scotland. Venison haggis. 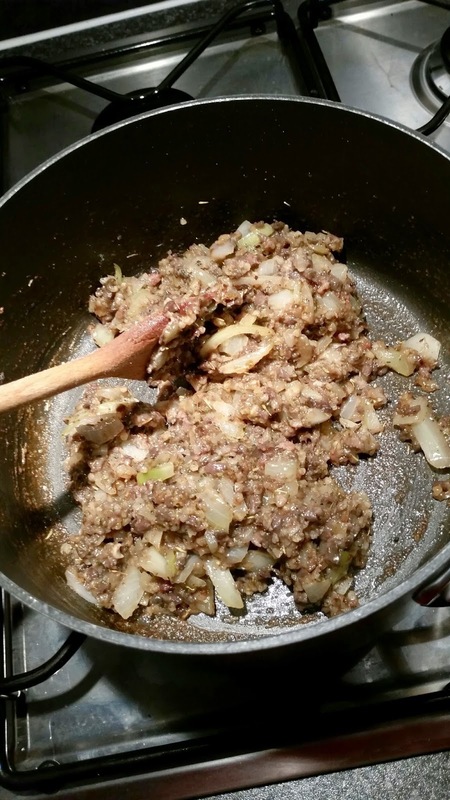 I love haggis and used a premium haggis from Macsween for this recipe. As it was venison based, I paired it with caramelised onions and redcurrant jelly for a delicious spicy, yet subtly sweet filling. This recipe makes 4 empandas – enough for a lunchtime snack for you and friends. I’m entering this recipe into the #DestinologyReimagined competition over at their website, for a chance to win a 3 night break to Europe. Melt the butter in the microwave and set aside to cool slightly (around 30 seconds at 850 watts). Start by making the pastry. Add the cooled butter and the egg. 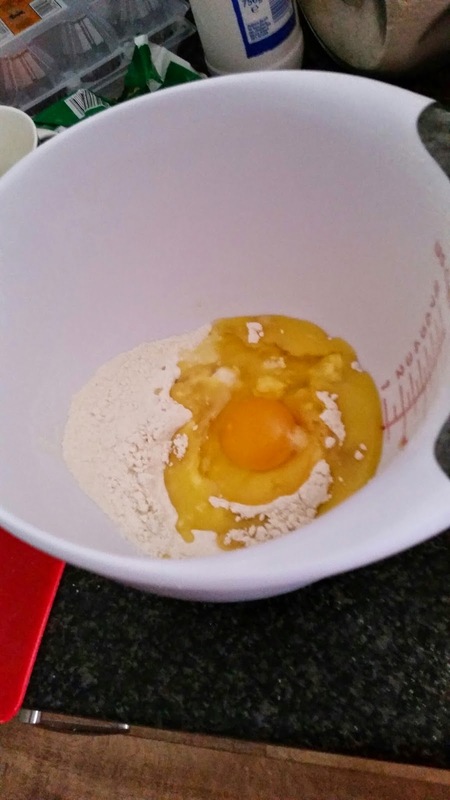 Slowly add the water and mix until a dough is formed. If too wet, add a little more flour. Turn out to a floured board and knead until smooth and stretchy. Set aside to rest whilst making the filling. 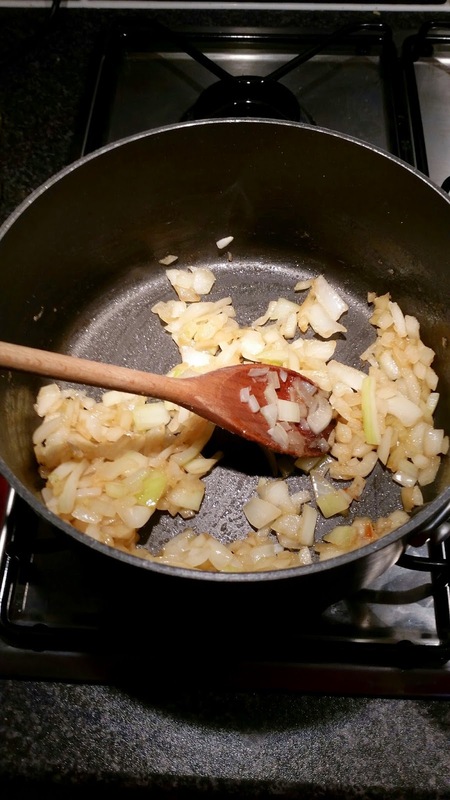 Chop the onion and soften in a pan over a medium heat. When soft, add the sugar and slowly caramelise. Add the garlic to the pan. Add the haggis and stir to break up. Mix through the chopped onion. Cook for around 5-8 minutes until the fat is released. Add the mixed herbs and redcurrant jelly. Cook for another 5 minutes then remove from the heat. Once the dough has rested for around 15 minutes, roll out onto a floured board until around 4mm thick. Use a small saucer as a template to cut round. Cut 4 rounds from your dough (you’ll need to re-roll probably). 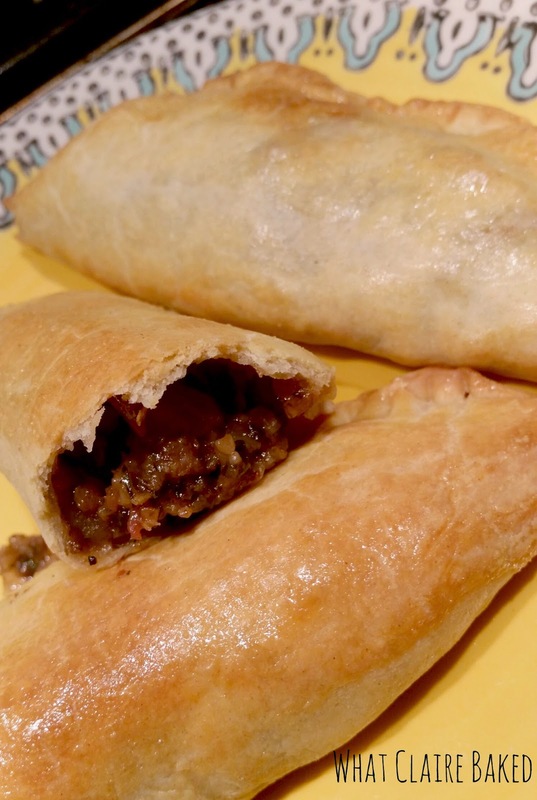 Fill each emapanada with a dessert spoon of filling – pat flat if you need to. 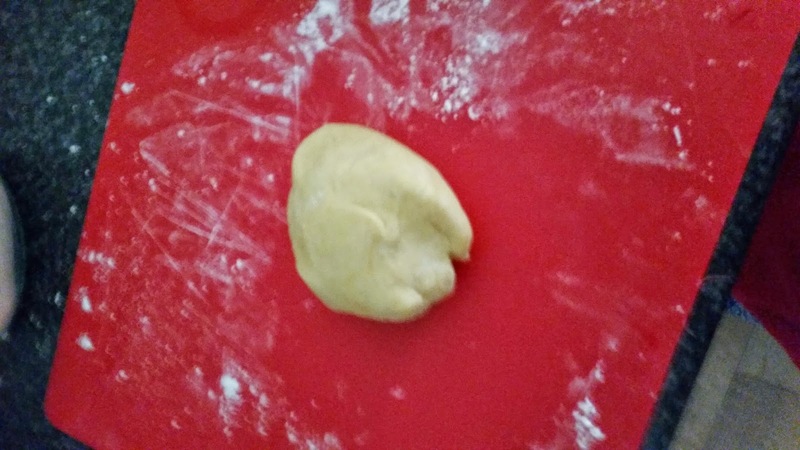 Run around the inside edge of the dough with a wet finger. Fold one side over the other and seal. Use a fork to push down the edges. Continue with the remaining three empanadas. Transfer each to a lined baking tray and wash with the beaten egg. Oven bake for 15-20 minutes until golden in colour. Serve immediately.